Everyone loves burgers. There's something about making them tiny and perfect for fitting in just one hand that makes them even more irresistible. 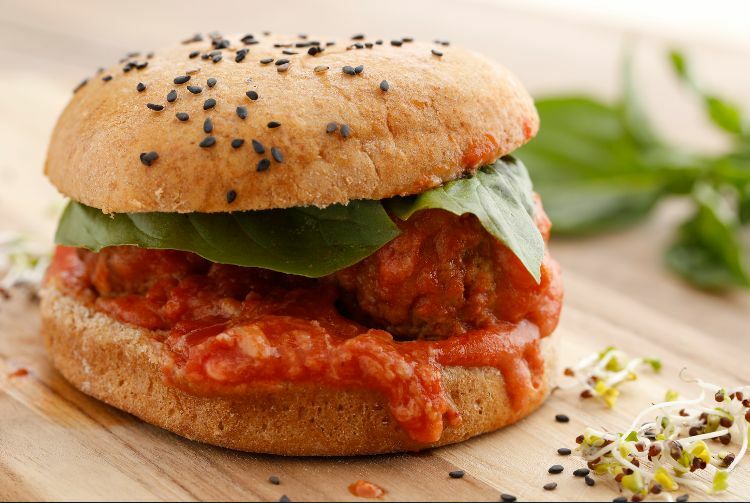 Now imagine if you took those small sliders and subbed out the burger for a meatball or two, then you gave them the royal treatment by smothering them in marinara sauce and cheese. It's definitely hard to resist, just as the recipe that follows proves. Of course, the kind of cheese you use is always up to you. 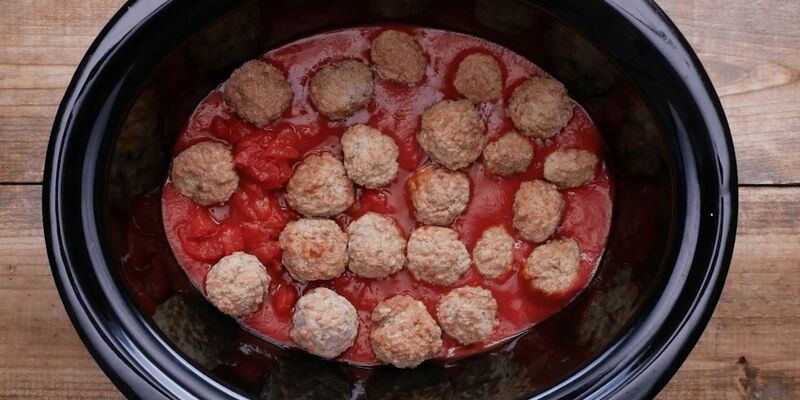 But there's just something about meatballs and marinara sauce that calls for mozzarella cheese to join them. If you want to switch this recipe up even more, you could forego the marinara sauce and swap out the mozzarella cheese for cheddar. Either way, cheeseburger meatball sliders are crazy good and can come right out of your slow cooker with just a few ingredients!